Disclosure: I received an expense-paid trip from Disney to a blogger event celebrating the Diamond Edition release of The Little Mermaid, The Disney Planes premiere, and Super Buddies Blu Ray premiere. Check out Jodi Benson singing Part of Your World! Jodi Benson, best known for her role as the voice of Ariel in Disney’s The Little Mermad, is one of the most down-to-earth people I’ve ever had the pleasure to meet. When I first met her as part of a special blogger round table event celebrating the Diamond Edition release of The Little Mermaid on October 1, 2013, she asked me if we had met before, and she complimented my T-shirt, which had a silkscreened mermaid on it. I felt as if I were reconnecting with a good friend from many years before, and in a way, I was. Years before, Ariel had represented the hopes and dreams of all that I hoped to accomplish in film. The Little Mermaid was a masterpiece, and I came away from it feeling so inspired. I knew I wanted to pursue film in some way, but I didn’t know exactly how back then. In a way, things had come full circle: meeting Jodi represented the fulfillment of my dreams from so long ago. I now have my blog, and I am able to write about film, my passion, every day, and interview amazing talent like Jodi in the process. Here are selected portions of the blogger’s round table discussion from that day. I hope you come away from reading this interview feeling as excited and inspired as I did. Question: How has being the voice of Ariel has impacted your career? Jodi Benson: Everything that I’ve had has come from [The Little Mermaid]. Ever since the movie came out, every job, every concert, business relationship, pretty much everything that’s happened….It’s been really life changing, and I’m very, very thankful. This character has definitely changed my life. Some people ask me, “Is it limiting for you, because that’s the only way people know you?” But I don’t see it that way. I see it as an incredible blessing, and very, very positive. That’s the way I look at it. Question: Have you been recognized in public by your voice alone? Jodi Benson: It has happened. People will recognize you. A lot of times it’s by seeing my face, just because they have put two and two together, but it’s definitely been with the voice as well, especially on the phone. Question: Was there a major difference between working with voice over and working on Broadway where you got your start? Jodi Benson: There was. They’re equally as entertaining and equally as challenging, but they are very, very different. During our sessions [in the recording studio], I felt like I was giving it my all. When I was in the studio, and I still do now, I don’t just say the lines, I physically act everything out. That’s just how I work, but I felt like I would just pour it all out in the lines, and pour out my heart, and John [Musker, the co- director] would push the button and say, “We’re just not getting it!” And I wouldn’t know what else to do, and that’s when Howard [Ashman, The Little Mermaid lyricist] was really helpful. To convey everything you were feeling with just your voice was really hard and new for me at first. Q: How long was it before you felt, “Okay I get this, I know what you want me to do?” in the recording studio? 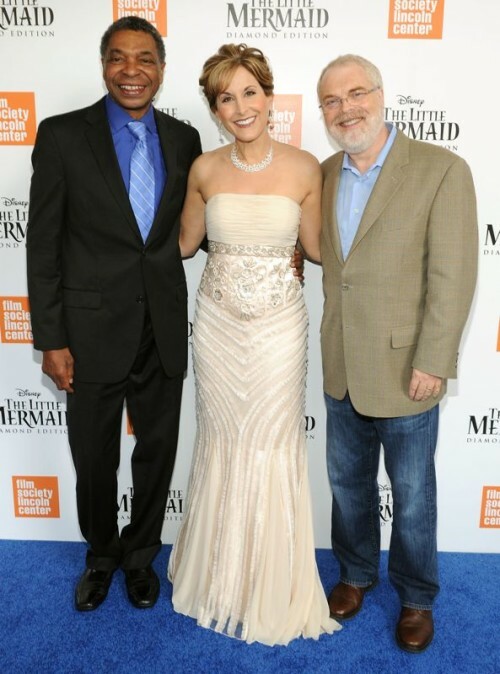 Jodi Benson: It probably wasn’t until the third day into [recording The Little Mermaid]. The first two days were just a whirlwind, and you have to overcome your nerves, because your nerves show through your voice so much, and I just didn’t know what I was doing. I REALLY didn’t know what I was doing, and I felt embarrassed, I think, and completely unqualified. I kept hitting the mike with my hands, just doing silly stuff. [The engineers] said, “Well, that was really good, but you’ve got to put your hands down.” I talk with my hands all the time. Just learning this whole craft was a little hard for me the first few days. Those guys were so patient. They were so kind putting up with me. Question: Tell us how you feel about the legacy of Ariel. Jodi Benson: The character is so beloved, and she has really transcended so many years and has become a classic. 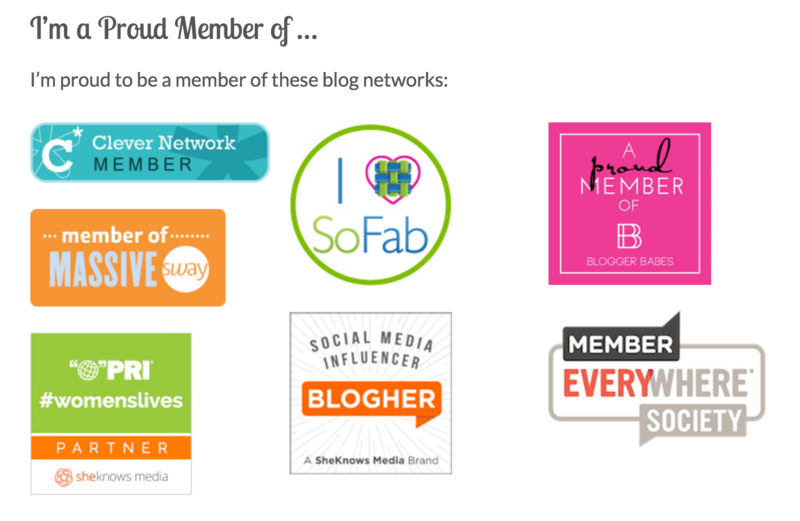 It’s kind of unfathomable for me…golly! I just can’t believe it, and am so grateful to get to be a part of it. I guess I think of her as her own entity, and I’m a big piece of her, you know? But I don’t necessarily think of the two of us entwined in one, because I pay tribute to her by giving her the limelight as a character, and I just support her. But I think a lot of people have entwined us together and that’s really, really neat. I’m very thankful. I still am doing things like this and I’m still recording [Ariel]. We just did another toy about a week ago. We just shot a film this morning, so I’m really thankful that I still have my job and I can still bring her to life. You know, that’s good. If I can’t do that, then I don’t necessarily have my job, so it’s really important that I keep doing my best. Question: I think you look a lot like Ariel. Have you ever dressed up like Ariel for Halloween? Jodi Benson: No I haven’t. One time, in the privacy of a hotel room, a costume designer brought the Disney World Ariel’s costume, and just [the costume designer] and I were in the room in between events. I put it on, just for fun, and laid down on the little sofa – I don’t even know if we have the picture anymore. I had always wondered what it would feel like to have a fin and to wear the seashells…but it was just she and I. Then she wrapped the costume back up and brought it to the next event, I think it was Madison Square, and Ariel was there on top of the rock, and I came out in my gown singing but chuckling to myself because [the actress portraying] Ariel was there [in the outfit, and I said to myself], “I tried that on!” I could actually fit into it at that time, so it’s pretty funny. They pretty much say, “Jodi Benson for Disney, the voice of Ariel, the Little Mermaid,” maintaining the integrity of the character. But people ask me all the time, “Are you the Ariel in the theme park?” No, but I know it’s hard to understand. Question: What would be your advice to people who would like to be the voice in Disney movies? Jodi Benson: My encouragement for kids, whatever it is they love to do, I just really encourage them to do it to their fullest ability, and get as many experiences as they can, especially for voice over, they can narrate, they can read the stories at school or at church to other children, and play with all the different voices, and play with all the different characters. The more experience, and the more playful, then the more fun, and they have all that knowledge under their belt. I think that when they are feeling ready for it they should just lay down some great voices, and send it to an agent, and see what happens. You just never know, and I try to encourage children, if they have a dream, a passion of some sort, they need to go for it. You don’t want to get to the other side of your lifetime, when you’re grown up, and you’re older, and you have all these responsibilities and things that you have to do, and have regrets. I think that’s the thing I try to tell kids. Just no regrets. Really just live life to the fullest, and go for it! There are different ways to use your giftedness and your talent and your skills that don’t have to be the biggest thing, like a big Broadway show, or a huge animated feature film. There are so many varying degrees of a sense of fulfillment and accomplishment, all in between. Some of my greatest fulfillment life experiences haven’t been in front of 25,000 people. I may be in a hospital room with one family singing to a child, and I’m just like, “This is it!” This beats the Hollywood Bowl any day. You know, talking to a little three-year-old on the telephone, those are some of the greatest moments. Not the big splashy, media-centered kind. My encouragement to a child would be, do what you want to do because you love it, and not necessarily for fame and fortune and notoriety and all that other stuff, or a paycheck. Do it because you love it. I love you in The Little Mermaid. Plus the dress you are wearing in this post is absolutely beautiful. I love this! I’ve always wanted to meet Jodi, she seems like such a kind person. The Little Mermaid is also my favorite Disney princess film and I’d watch it all the time! She seems like a really nice person. I like how she encourages kids to love whatever it is they are doing. Jodi Benson sounds like a wonderful person. I liked her advice to anyone wanting to do this they should do it and give it there all!! Great Advice!! Jodi Benson is an extremely positive female role model. She inspires girls to capture their dreams. She is a amazing woman and a inspiration for young girls all over. Little Girls need to look up to this woman, not some of these reality show starlettes. Young girls can learn a lot from her. She seems like a great person! Very down to Earth. I love her voice as Ariel. She was absolutely magnificent in the role! What a amazing and talented woman!!!! She has a very beautiful voice! I remember my BFF and I went to the movie theater when we were freshmen to watch this movie. We teared up at the end!! 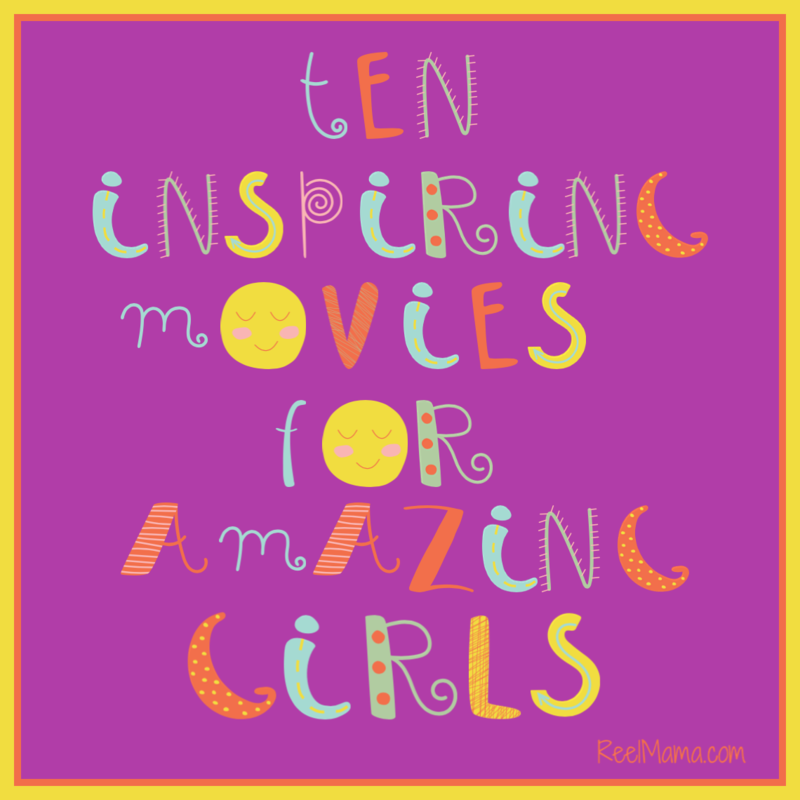 Now I am so happy my girls love this movie too!! And sometimes I still tear up at the end! I saw her on a special appearance on the show “The Chew” she has a great personality…………..Disney did a great job choosing her. Wow she is so beautiful – would love to see her. She is beautiful inside and out. A wonderful role model for our girls. Loved the interview. What an inspiration and positive role model for girls! I love how down to earth she is. Thanks for this awesome interview.I am and always will be a big fan of The Little Mermaid. aww she seems so sweet. Great interview!! Love the little mermaid!! Ariel was my favorite Disney princess growing up. I find it interesting that some can recognize her by her voice alone. I guess she’s that iconic.